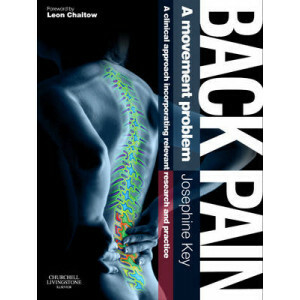 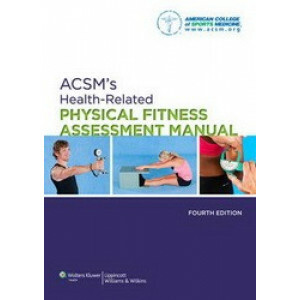 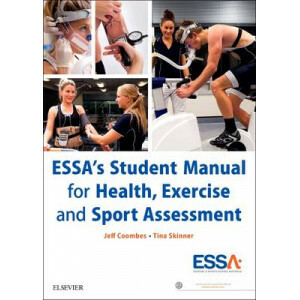 "Back Pain: A Movement Problem" is a practical manual to assist all students and clinicians concerned with the evaluation, diagnosis and management of the movement related problems seen in those with .. 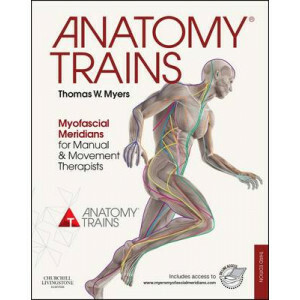 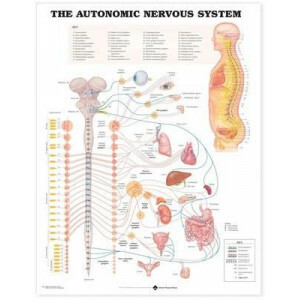 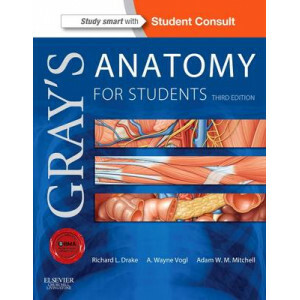 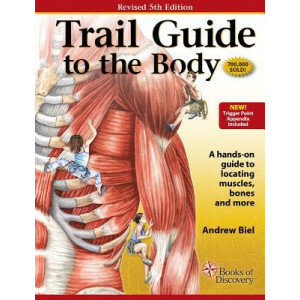 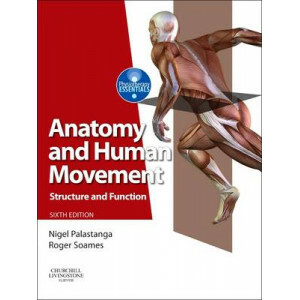 This superbly illustrated text familiarizes students with individual muscles and muscle systems and demonstrates basic clinical massage therapy techniques. 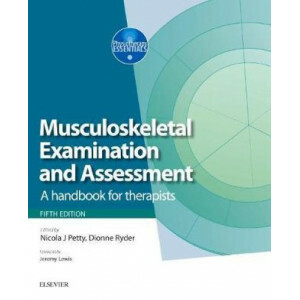 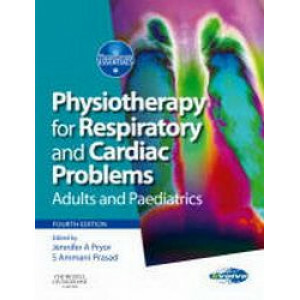 More than 550 full-color illustrations of in..
Master radiographic positioning with this comprehensive, user-friendly text. 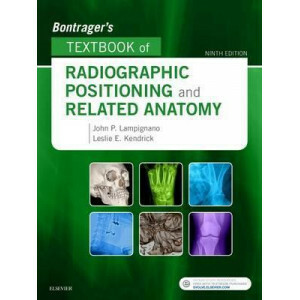 Focusing on one projection per page, Bontrager's Textbook of Radiographic Positioning and Related Anatomy, 9th Edition incl..
Physiotherapy is arriving at a critical point in its history. 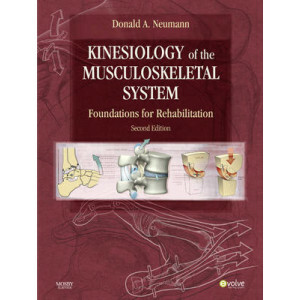 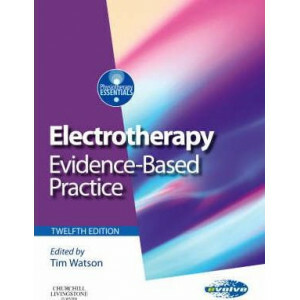 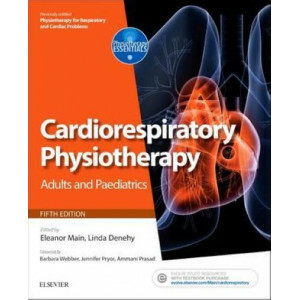 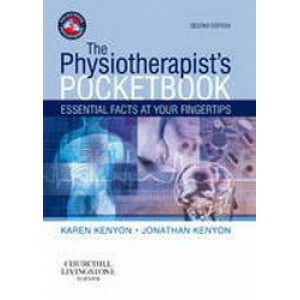 Since World War I, physiotherapy has been the largest allied health profession and the established provider of orthodox physical rehabilit..
Brilliantly and abundantly illustrated, this dynamic resource is the most comprehensive, research-based, reader-friendly text on kinesiology. 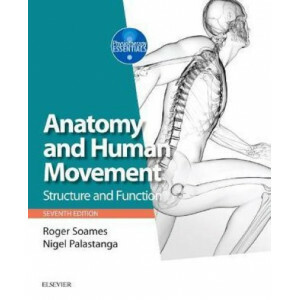 An engaging approach explores the fundamental principles i.. 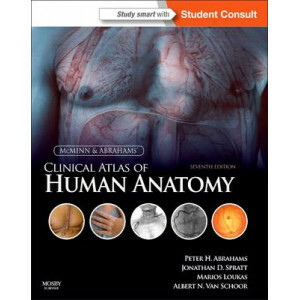 This book brings a whole new meaning to the word 'comprehensive'. 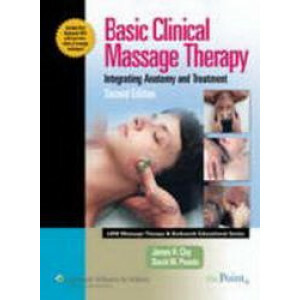 Covering massage fundamentals, techniques, and anatomy and physiology, Susan Salvo's Massage Therapy: Principles and Practice, 5th Edi.. 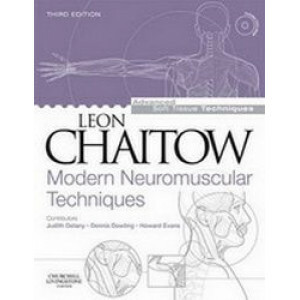 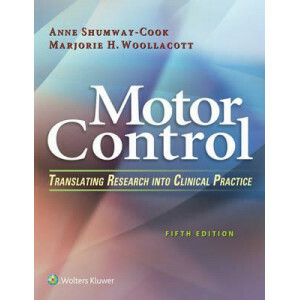 Written with the ease and clarity that so readily characterizes Leon Chaitow's work, the new edition of this popular book explains and explores the use of Neuromuscular Techniques (NMT) - proven soft-.. 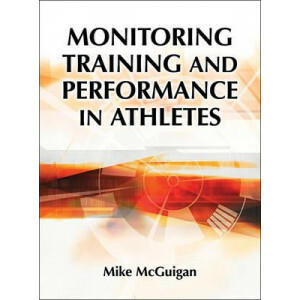 The use of athlete and team training and performance monitoring systems has grown due to technology advances. 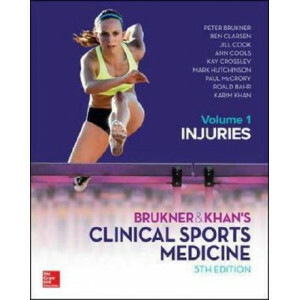 Practitioners who work with athletes from high school to elite levels in a range of sport..
With more than 1,000 vibrant, full-color illustrations and over 4 hours of detailed video demonstrations, THE MUSCLE AND BONE PALPATION MANUAL is the most visually engaging way to help you master and .. 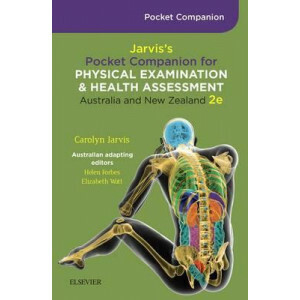 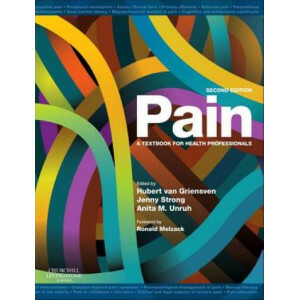 The highly anticipated new edition of Pain: a textbook for health professionals (previous subtitle a textbook for therapists) has undergone a major rewrite in order to reflect the rapid developments i..
"The Physiotherapist's Pocket Book" is an exceptionally comprehensive, handy reference that is ideal for clinicians in their daily practice and students on core clinical placements - musculoskeletal, ..
A to Z list of pathologiesContraindications to treatmentPharmacology section with over 150 drugs describedBiochemical and haematological valuesCommon abbreviations..
Now in its fourth edition, "Physiotherapy for Respiratory and Cardiac Problems" continues to be an essential textbook and reference source for undergraduate and postgraduate students, and for the clin.. 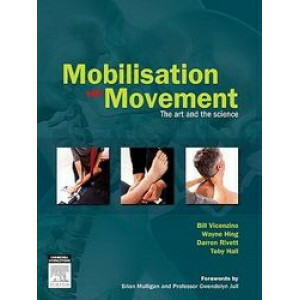 This is a comprehensive, practical book for students and practitioners of remedial massage. 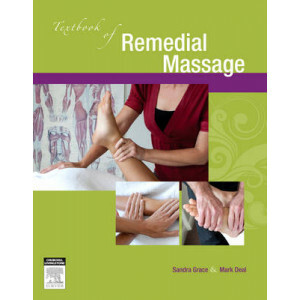 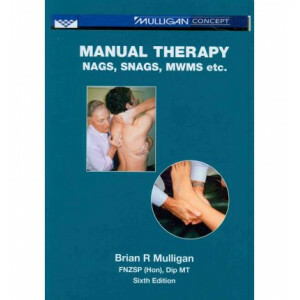 "Textbook of Remedial Massage" comprises three sections. 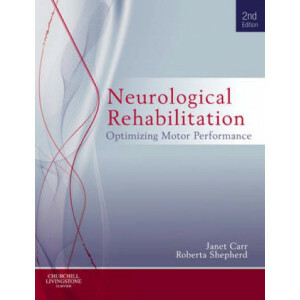 The first section reframes assessment of remedial m..
Spinal Publications NZ Ltd is delighted to announce the release of the third in a series of best-selling patient books by Robin McKenzie. 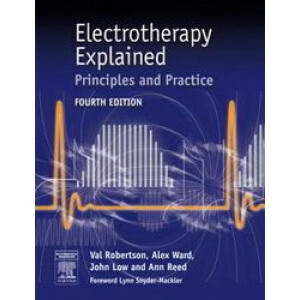 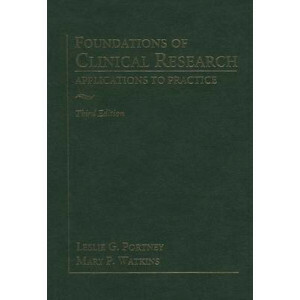 This easy to follow patient handbook provides the reader with .. 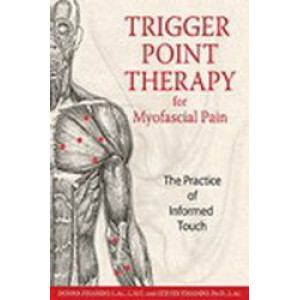 Subsequent sections provide detailed information on each muscle to teach clinicians to locate quickly and accurately individual points of pain and compensation. 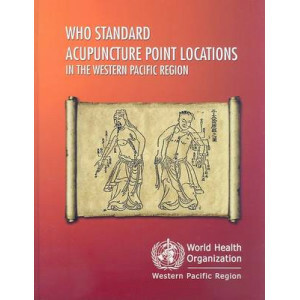 A visual index allows easy identificati..
Acupuncture has been practiced for more than 2500 years in the Western Pacific region and has become a global therapeutic method in recent decades. 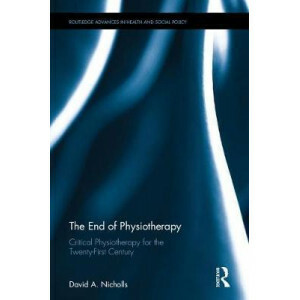 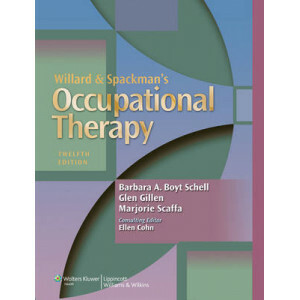 However, it was reported that acupuncturists differe..
## Please check Price and availability before ordering, thank you ## This market-leading text and reference provides the most current, comprehensive presentation of occupational therapy concepts ..